Through one-on-one training sessions I will be able to cater to your needs and format a curriculum specifically for your movement style and body type. You will see the transformation after each personalized lesson and be amazed at the potential for dance you possess. 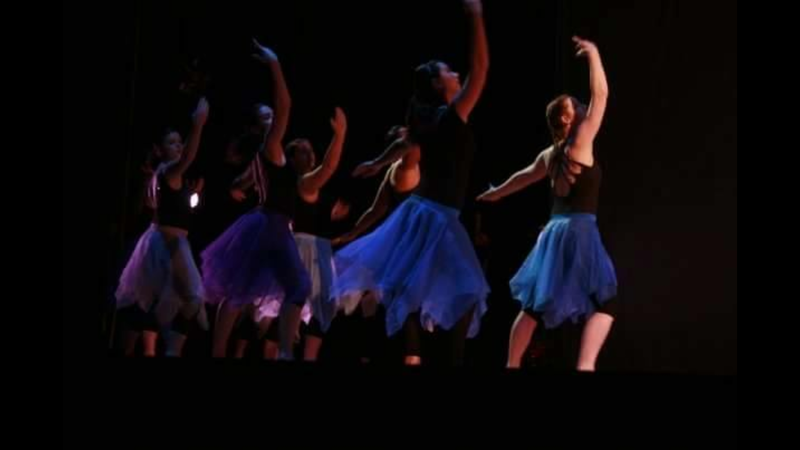 Whether you are looking to pursue dance at a recreational level or continue on to perform at a professional level, we will help you explore dance in a fun and encouraging environment to unleash your creative. 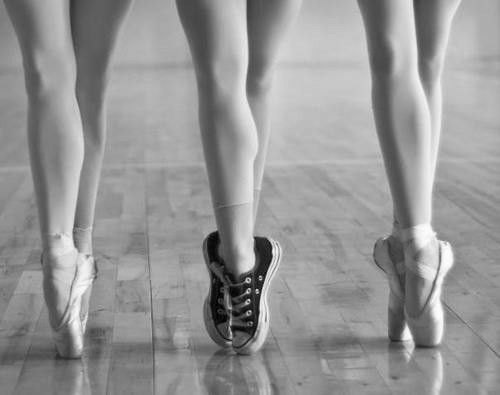 Interested in taking dance, but would feel more comfortable having some friends with you in the studio? A semi-private (2 individual) or a group lesson (3-5 individuals) is a great way to break the ice and workout. Are you a studio owner or director who is looking to offer your students more class time in a specific genre? A great way to get your students more studio time is by offering a special master class or workshop in a specific dance style or multiple dance genres. Master classes and workshops will be catered to your studios needs. By working with you, we will design the class that will benefit the students the most and help them develop and grow as dancers. 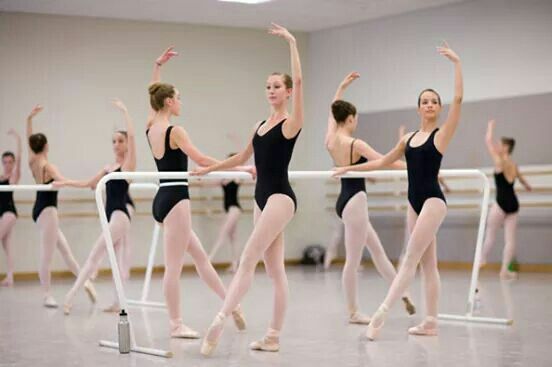 Students will start the day by strengthening their ballet technique in a class offered in Cecchetti and Cuban methods and end the day with an upbeat Latin dance class where they get to explore salsa, merengue and bachata. Are you thinking about preparing a dance for a special event and want to impress all in attendance? Having a choreographed routine will be sure to make you the star of the event! This option is great for weddings, sweet sixteen’s, quinceañeros, bat or bar mitzvahs, birthday parties, or really any celebration you want to make a splash at. With years of experience creating dances for others, we will have a great time in the process and you will leave equipped with the moves to impress everyone at the party. Depending on what type of event you are preparing for we work together to create a choreography that you and/or your group will feel comfortable performing. What song will you like to use for the choreography? If you need help with selecting a song, I am happy to assist you. Will a DJ or Band be playing at your event? Will there be additional music you are interested in learning the dance styles? What is the size of the dance floor at the venue? How many dancers will be involved? We work with you to identify your corporate goals and pinpoint existing problems requiring resolution before we conduct your training session. We then create a dance session that meets your needs and timing. 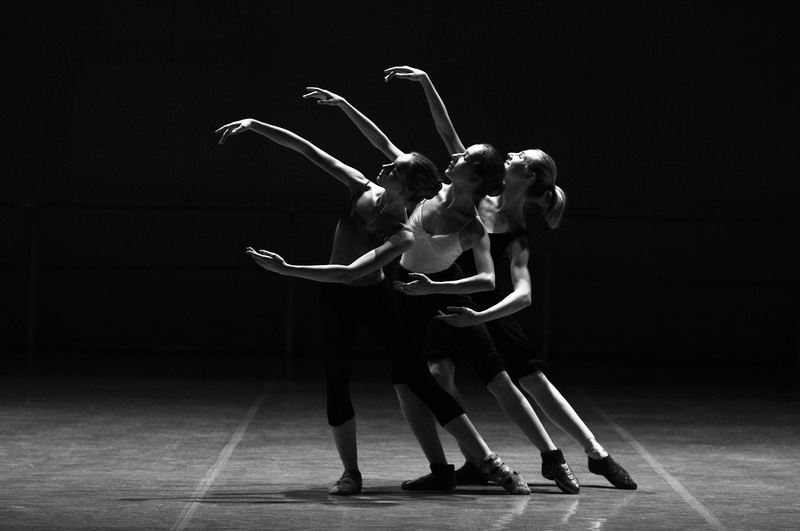 Work on team building and leadership skills in a new and exciting way, through dance! Gather your team together for a training session where we unleash everyone’s inner creative. During the program we will identify the problem areas and develop an innovative experience based on your company or organization needs. By using techniques similar to those we employ when creating a new choreography or class structure, your team and co-workers will learn to hone their creative thinking through movement exploration and produce innovative ideas. Of course, some laughs and good times are to be had. Contact us for more information on what we can do for your team.